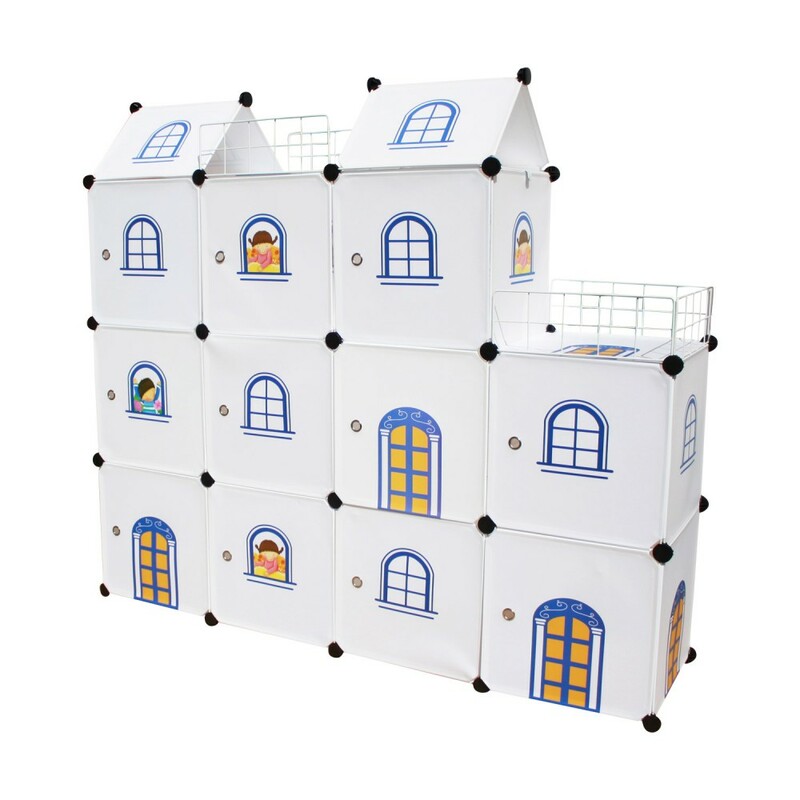 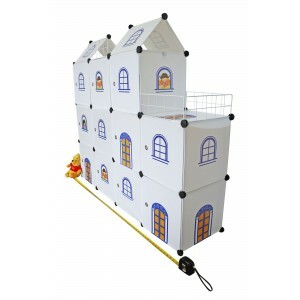 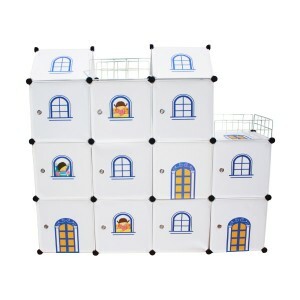 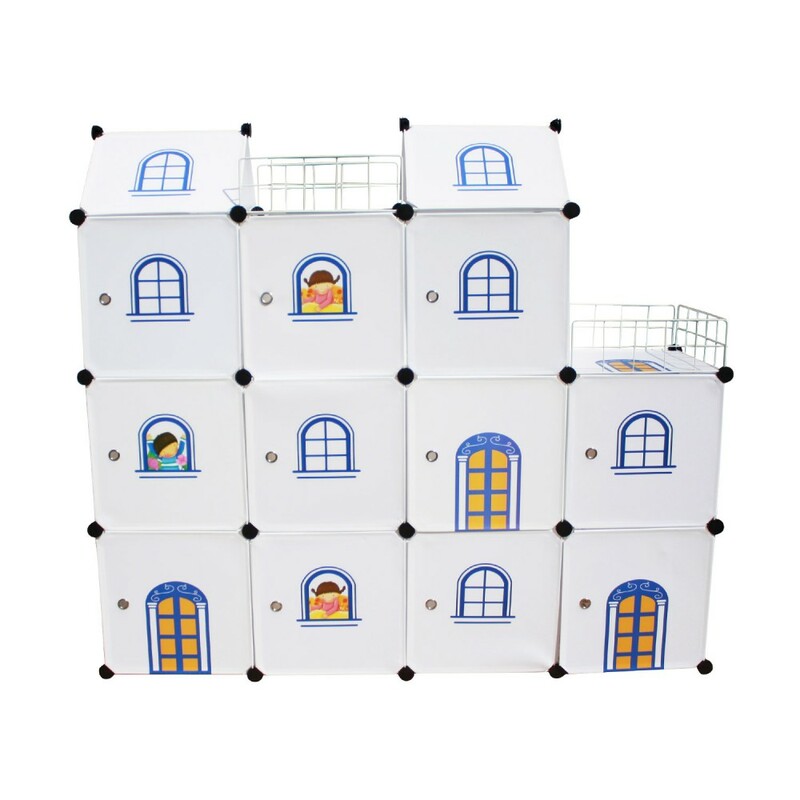 Castle Cubes - Awaken Children's Imagination. 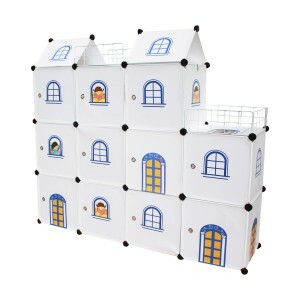 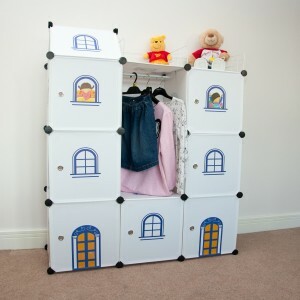 They are toy boxes, storage cubes, book cases, even a WARDROBE! 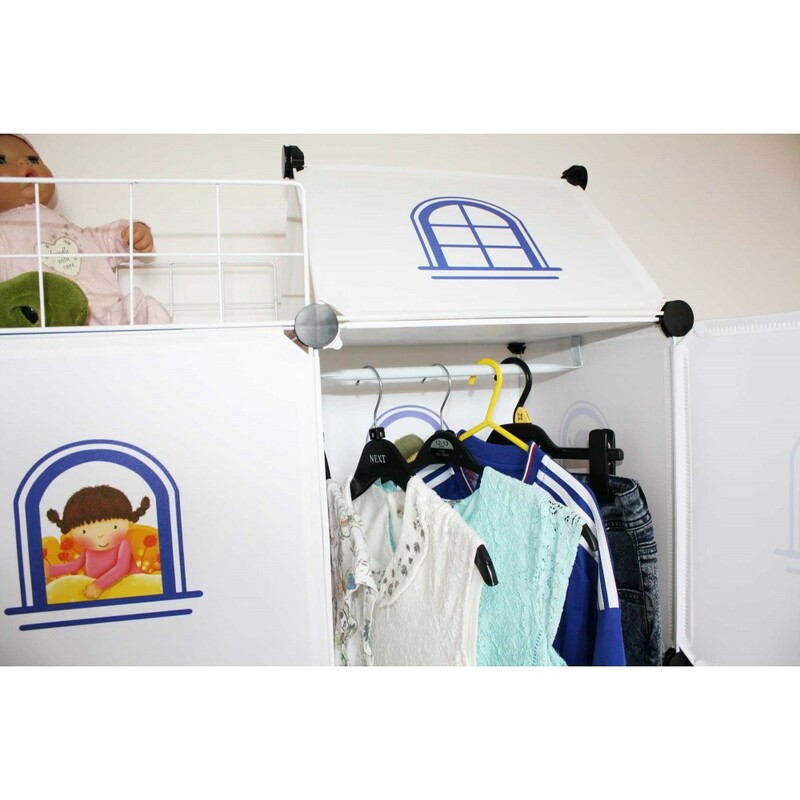 With Two FREE clothes hanging rails, they make a great kid's wardrobe. 1. 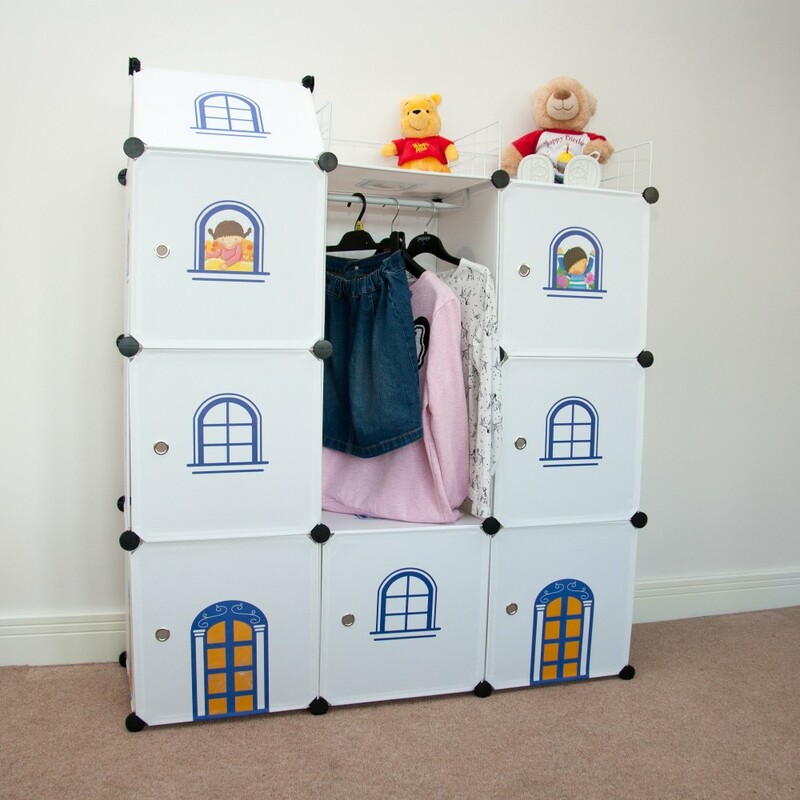 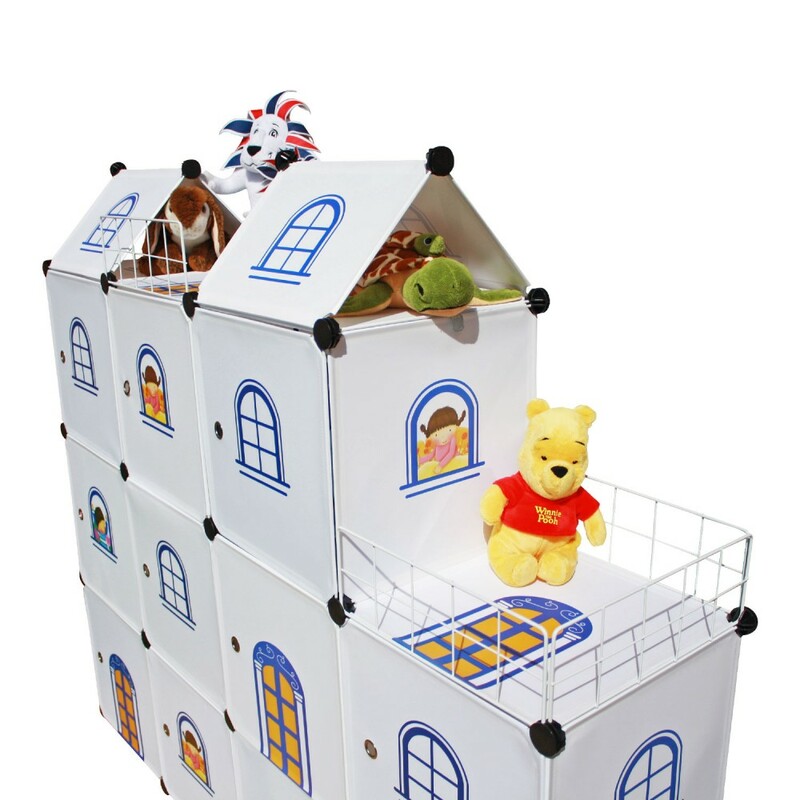 Castle Design: Our unique and innovative castle design is so attractive that children will love building their own castle, tidying their rooms, putting things away and hanging their clothes neatly. 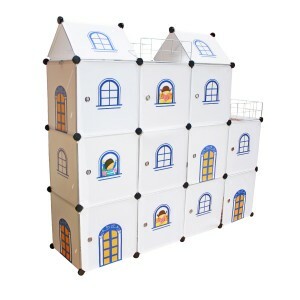 They will make a great Christmas Presents for Kids. 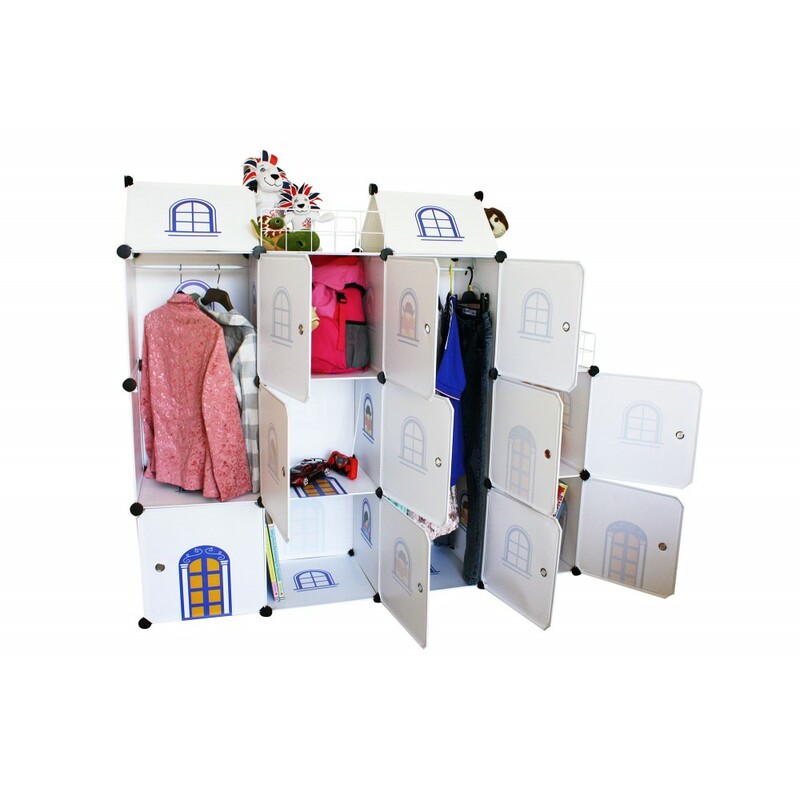 The panels have four different designs: Door, Window, Little Girl and Little Boy. 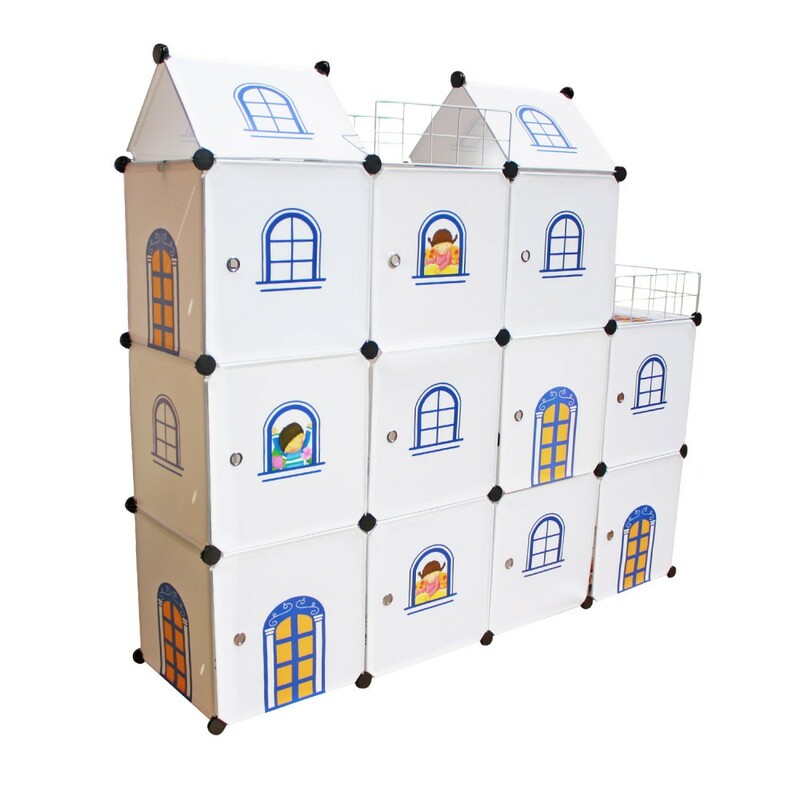 Create Your Own Castle World.